Fridays and Saturdays at Cobb's Restaurant & Lounge in Apache Junction. Sundays at Tonic Tavern and Kitchen in Chandler. 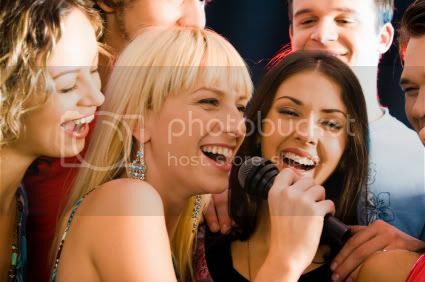 Looking to rent karaoke equipment or music for your next party or event? *Price may vary depending on distance traveled, day of the week, and set up time. Call Bill at 480-529-2575 or write Bill@dirtygoat.com for more information. Copyright � 2011 Bill Ludlow. All Rights Reserved.